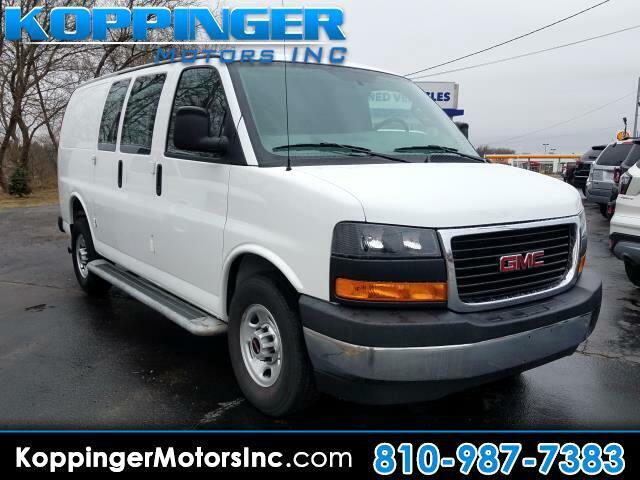 Used 2018 GMC Savana RWD 2500 135" for Sale in Fort Gratiot MI 48059 Koppinger Motors Inc.
You'll always have an enjoyable ride whether you're zipping around town or cruising on the highway in this 2018 GMC Savana Cargo Van. Curious about how far this Savana Cargo Van has been driven? The odometer reads 11737 miles. In addition to its fantastic fit and finish, you'll also get: mp3 audio input,power locks,power windows and rear view camera Your happiness is our No. 1 priority. Start driving today.